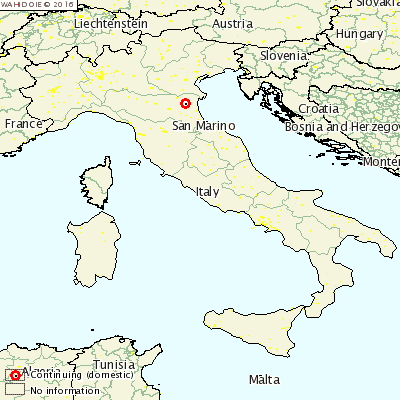 ITALY - Another outbreak of H7N7 highly pathogenic avian flu has been found in Italy. The new outbreak affected a turkey farm holding nearly 50,000 birds. 170 birds died and the rest will have to be culled as part of stamping out measures.